Zibri's Blog: NETGEAR AirCard Unlock Download! Set this (or any NetGear/Sierra Wireless AirCard) beauty FREE! Unlock it and use it with any SIM you want. Download the program. This unlocker works with ANY Sierra Wireless pr NetGear Aircard modem (usb/pcmcia) with just a click! For any problem, email me and timezone aside, I will promptly answer you and give you a solution! Please READ the included instructions. You must download the program, read the instructions, run it and purchase your unlock. does it support sierra 760s? hi, zibri. 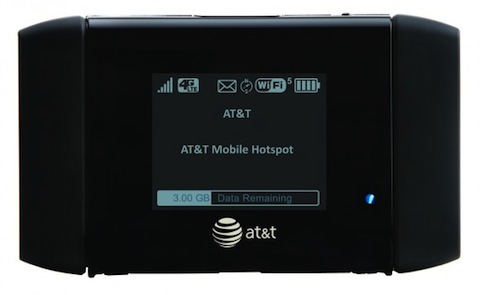 Sprint Sierra Wireless Overdrive Pro 3G/4G Mobile Hotspot can using this program or not. unlock is online or after to pay you'll send me a email whit instruccions to unlock ? The program needs to be online. Please read the instructions iside the zip file. This program is not working in windows 8.1. I have referred your instruction in the zip file. Each time I try this program, nothing pops-up and in my process window, I do not see any process referring the unlocker software. If you send me one I can try. So, if I decide to purchase an unlock code from you for my 763s, how much does it cost? download my program, read the instructions and run the program. you will know then. Check the instructions. You need the correct .NET Frameworks and a clean win 7 64 pc. It works also on windows 8 with the correct frameworks. Sorry, you must connected to the internet to do the unlock. Do it from a wired pc. can unlock netgear aircard 790s ? If you send me one I will look into it and provide an unlock. does it unlocks Netgear 790s ? have you tried ? Same... Netgear 790s.. any updates? If nobody sends me one there will be no updates. can the tool unlock 782S ?